Kurry Qulture Now Open on 30th Ave.
Kurry Qulture, an Indian restaurant, just opened a couple weeks ago, and it’s well worth checking out. It’s located on 30th Ave between 36th and 37th St, in the space where Bourbon and Vine used to be. For dinner, there is a pre-fixe seasonal menu of $33, and it includes soup, two courses, and a trio of desserts. However, if you want something lighter, you can order any side dish or bar bite item at the bar. There is a large wine selection, and a number of excellent cocktails. 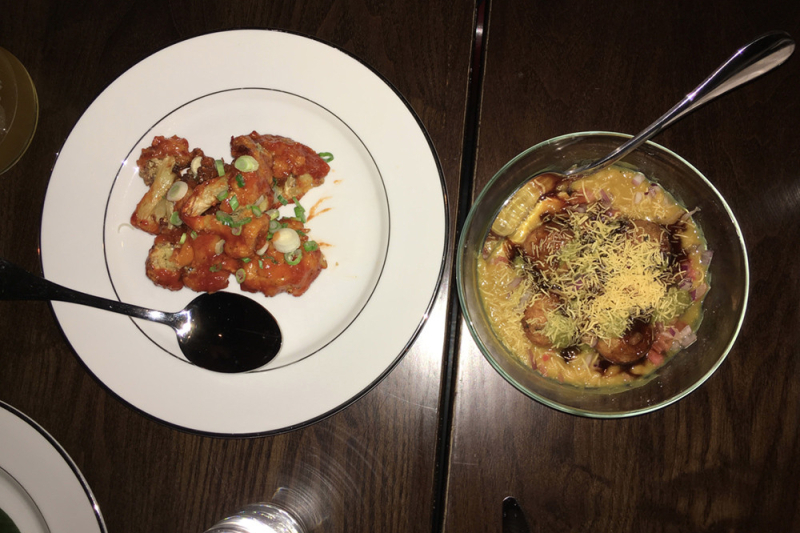 The restaurant has a relaxed but trendy ambiance, and that contributed positively to our dining experience. For drinks, we had a glass of the Pinot Noir from Argentina, which was incredibly smooth; the Astoria of My Life cocktail (knob creek bourbon, sweet vermouth, homemade thyme syrup and figs); the Diya cocktail (Knob Creek bourbon, ginger beer, fresh ginger); and the mocktail (sweet lassi, mango lassi, nimbu soda), which is a great non-alcoholic option. The service was excellent from start to finish, with our waitress checking in on how we were doing often, but not too much. Our water glasses were always filled, and the staff was considerate when clearing plates and glasses. 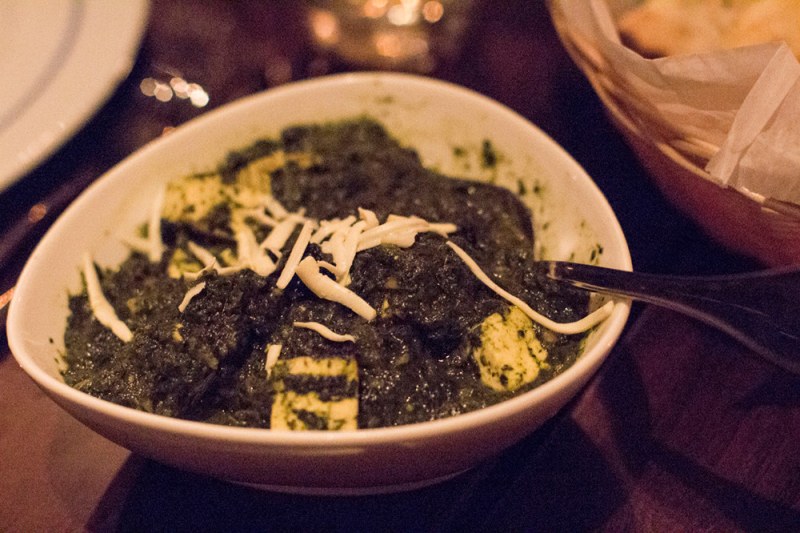 In terms of food, there was a whole lot of it, and we left feeling very full and satisfied. Between the four of us, we had a number of the dishes. 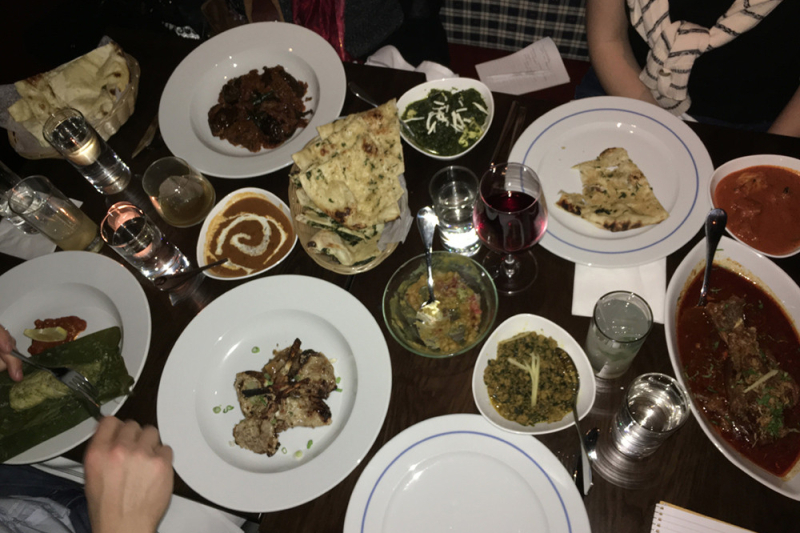 For the first course, the ones that stood out were the lamb-stuffed tandoori chicken, creamy black lentils, butter chicken, Manchurian cauliflower, garlic naan, and spinach/goat cheese kulcha. 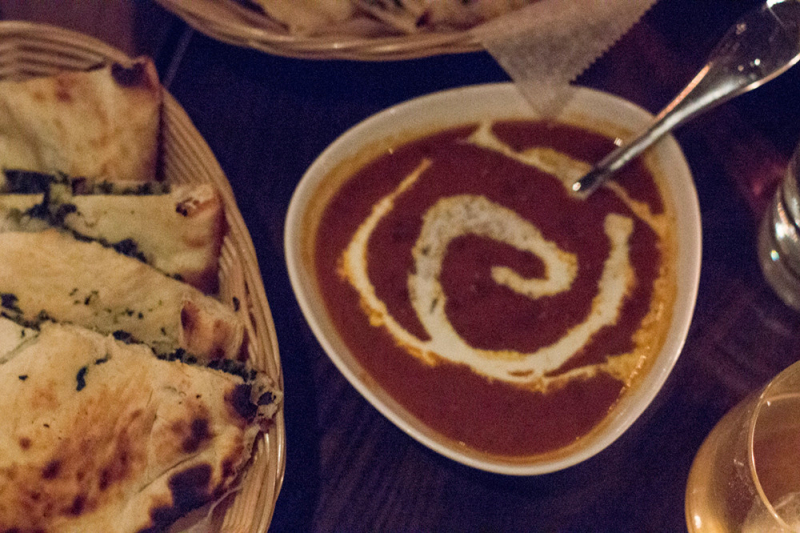 For the entrées, we especially enjoyed the lamb chops, rogan josh (lamb shank), and turkey keema. We also got the sweet and sour eggplant, which was an excellent vegetarian option. 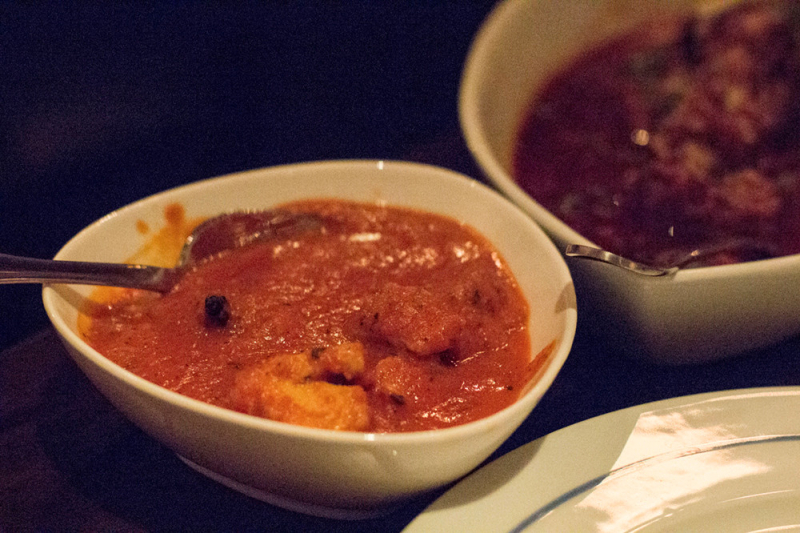 The chutneys, which came with some of the dishes, were all very tasty. 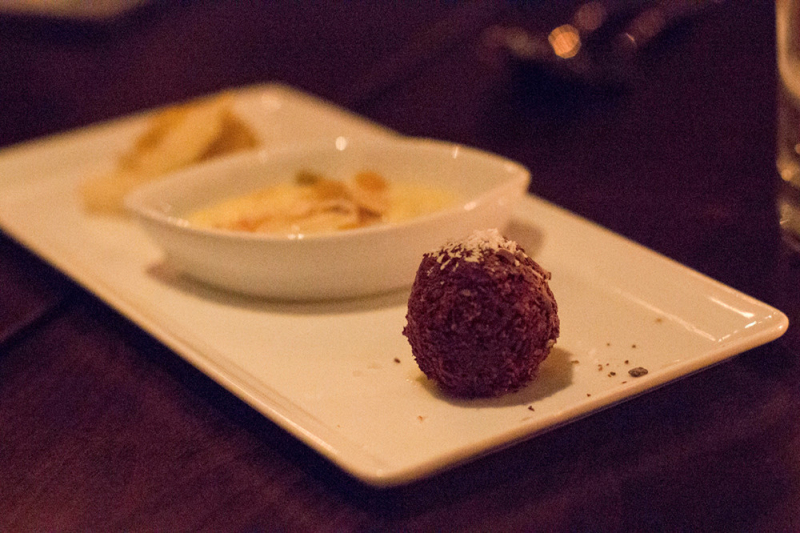 The small trio of desserts was a sweet way to finish off the meal, and we all really liked the Chai tea at the end. 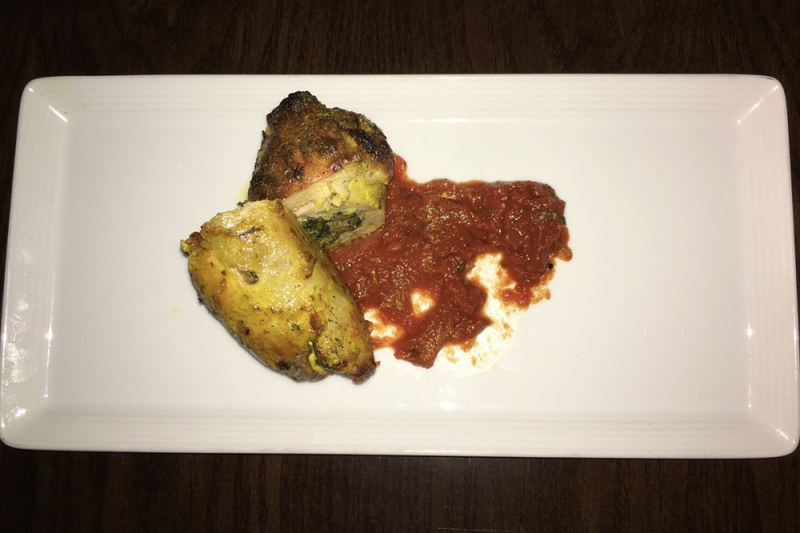 The menu changes seasonally, and there is creativity and originality in the dishes, which are not usually seen at other Indian restaurants. 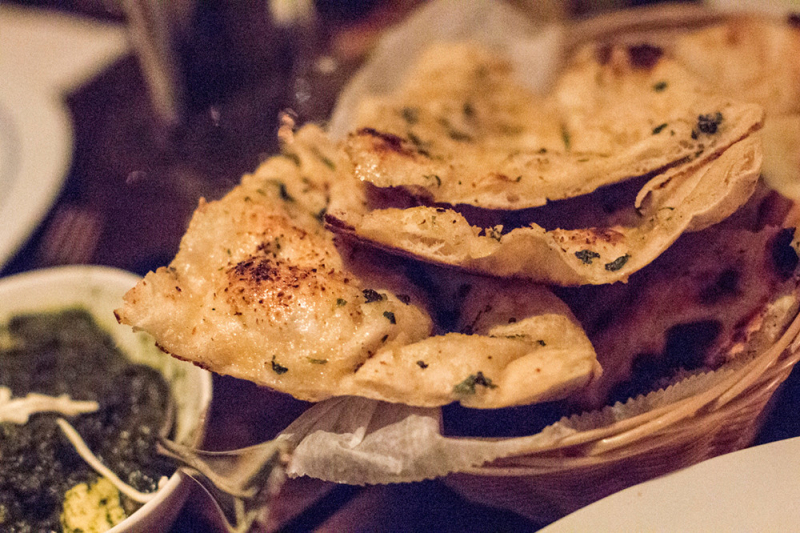 Go for dinner, or just hang out at the bar for a drink or side dish. 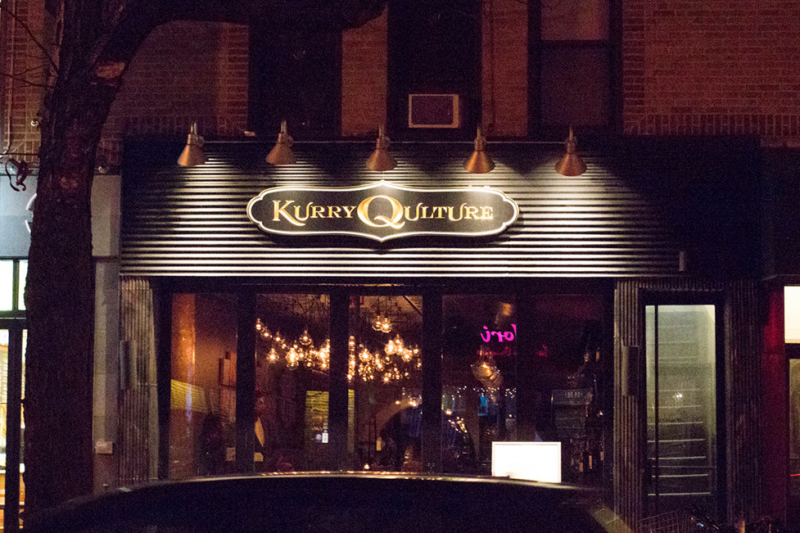 Kurry Qulture, 36-05 30th Ave, 718-674-1212.